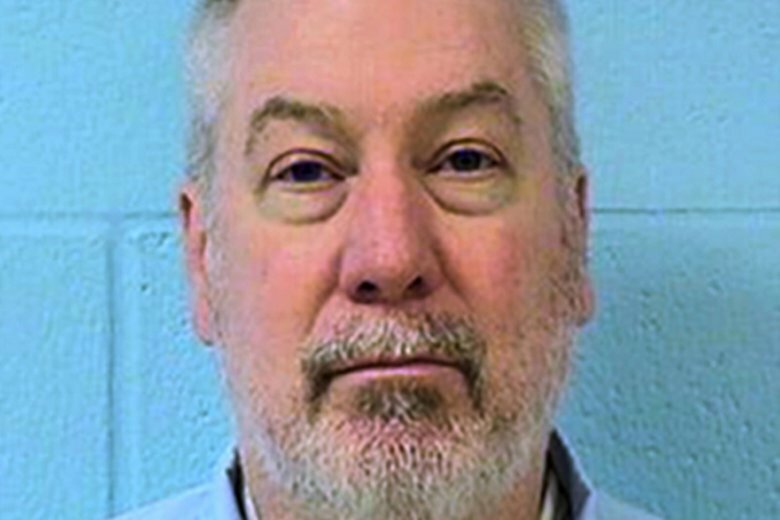 CHICAGO (AP) — The U.S. Supreme Court has declined to hear former Chicago-area police officer Drew Peterson’s appeal of his murder conviction in the drowning death of his third wife. The Chicago Sun-Times reports the high court refused Monday to take up Peterson’s bid to have his murder conviction overturned. His appeal request was filed in June. The 64-year-old Peterson, a former Bolingbrook police officer, is serving a 38-year sentence for Kathleen Savio’s 2004 death and another 40-year sentence after being convicted of plotting to kill the prosecutor in the case. The Illinois Supreme Court declined to overturn Peterson’s murder conviction last year . Peterson is being held at a federal prison in Indiana. He’s also a suspect in the 2007 disappearance of his fourth wife, Stacy Peterson, but hasn’t been charged.